It is my favorite time of the year… and I am a little late to the party this year. 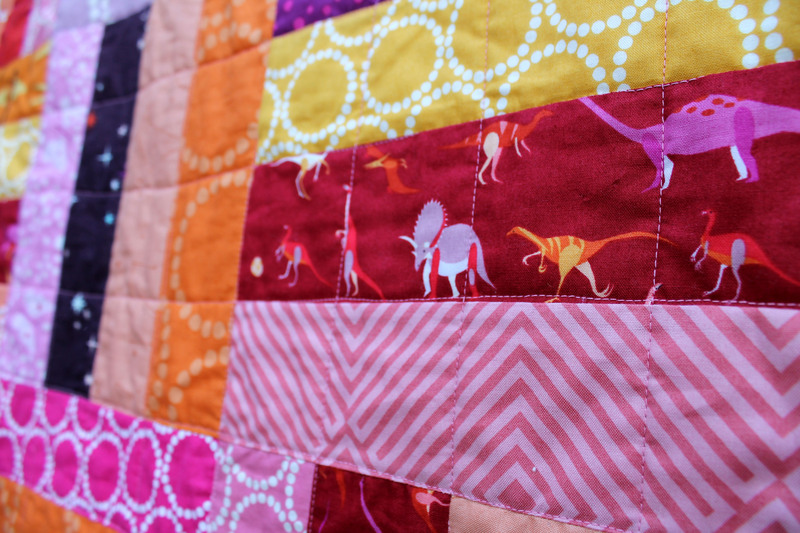 It is the 100 Quilts for Kids drive which this year is being hosted by Quilts in the Queue. 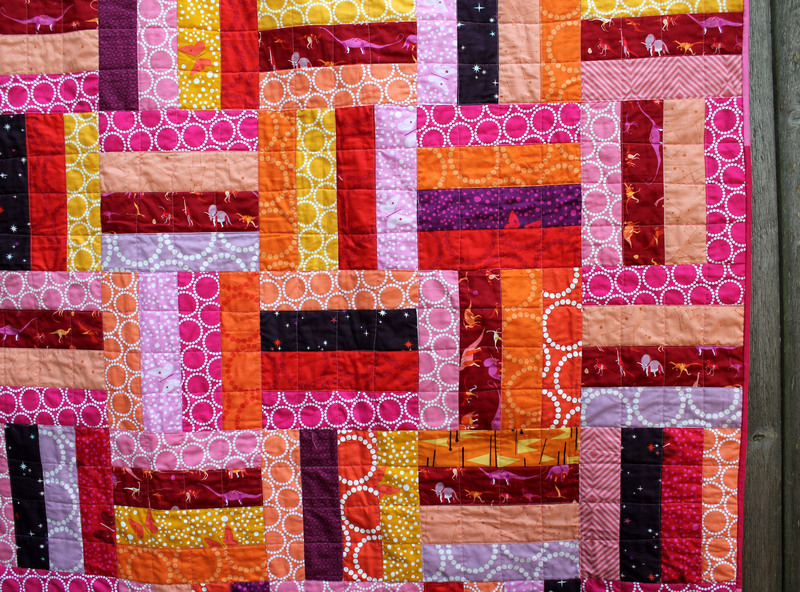 100 Quilts for Kids is an annual charity quilt drive to encourage quilters to make a quilt, donate it to a child in need, and be entered for fabulous prizes for their efforts. 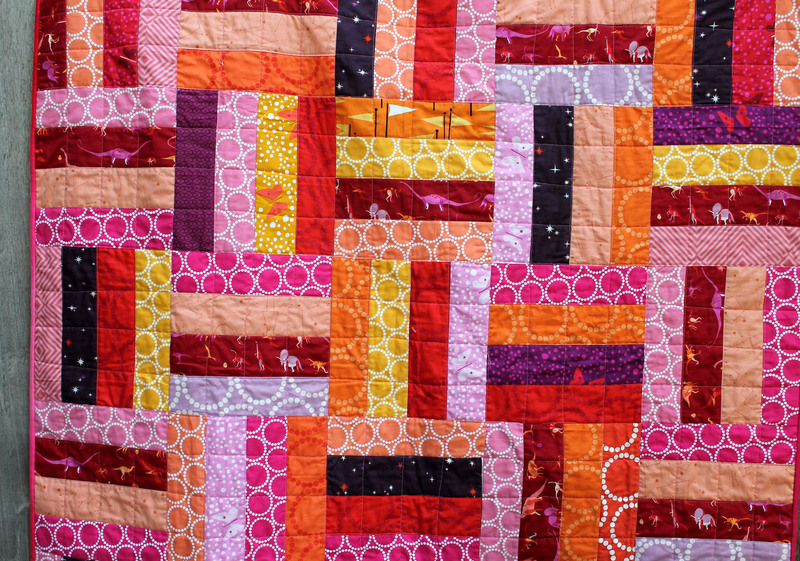 In 2015, 100 Quilts for Kids will run from August 1st-September 30th. 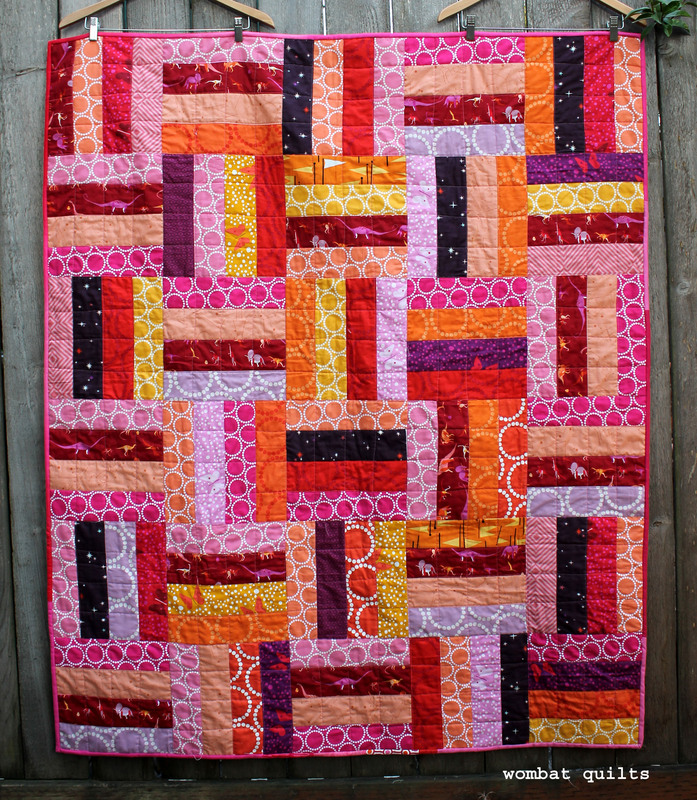 When you have finished a quilt you add it to the Link party to be entered. 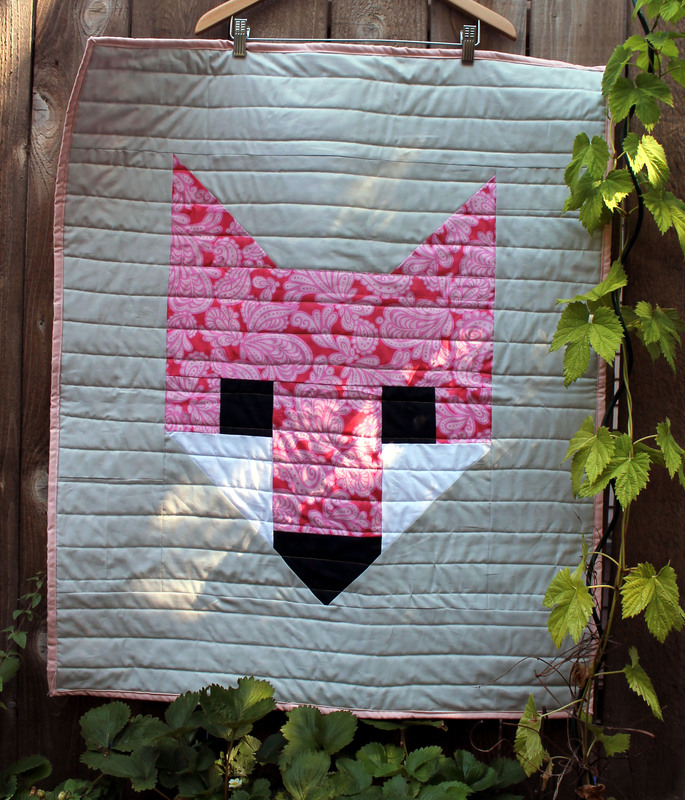 I used the Gigantic Fancy Fox pattern by Elizabeth Hartman. 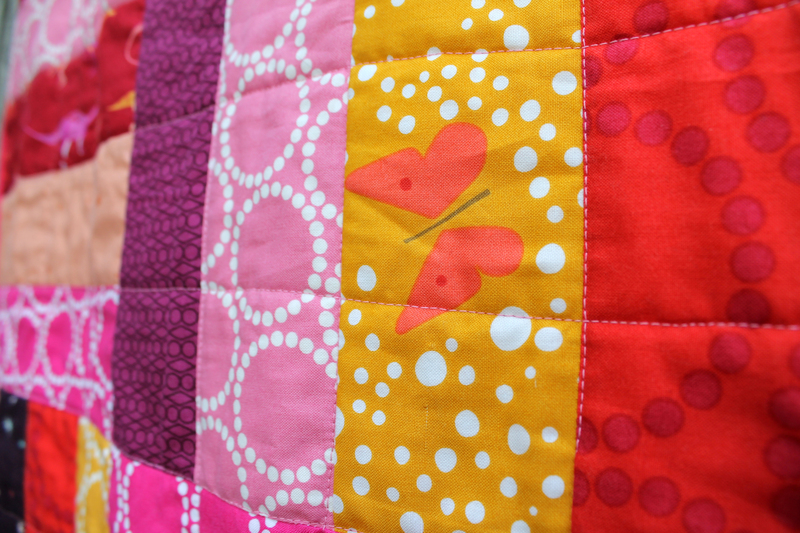 I love this pattern, it was so easy to finish up a baby quilt in no time…. so I made one in pink and one in blue. A selection of Kona solids, some simple quilting, a single cloth back and I have two lovely quilts to drop off at Project Linus this week. 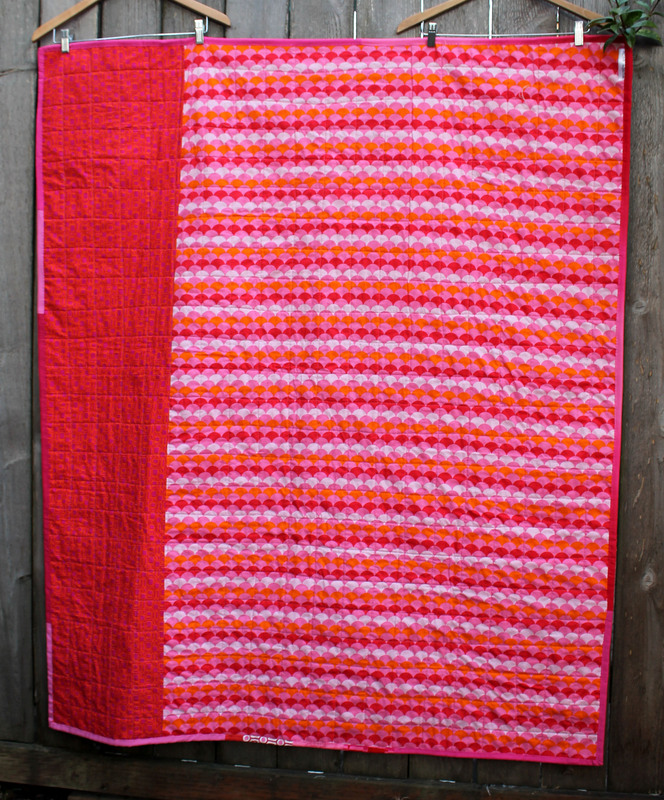 The quilts finish up at 30 x 36 inches which is a great size for a baby. 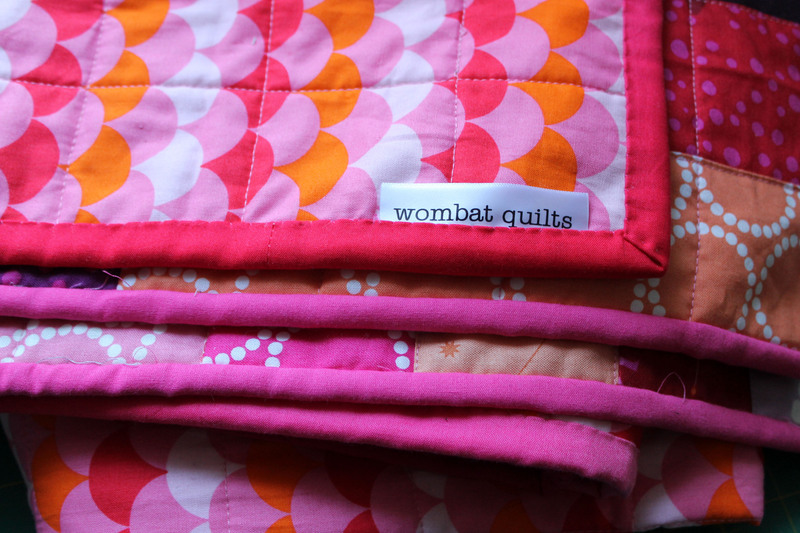 So for the next couple of weeks I will be trying to finish up as many of my work in progress quilts which I have been procrastinating about and encourage you to do the same. 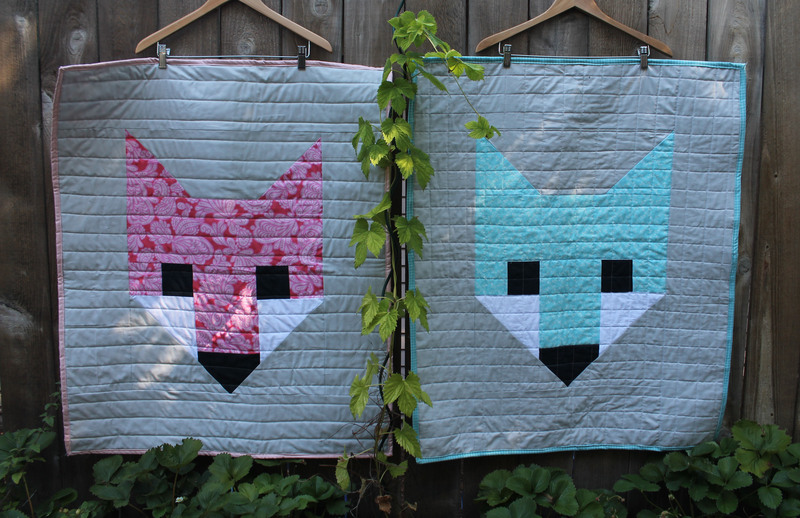 Make a simple quilt or dust off some old WIPs or orphan blocks and finish a quilt or two for a Kids charity in your area.